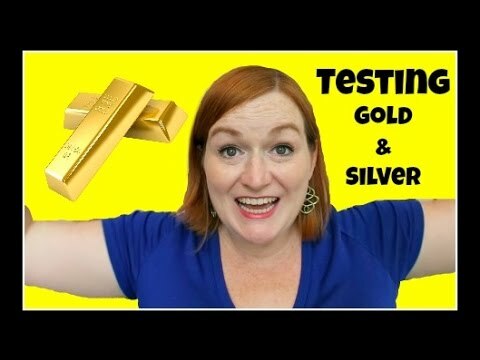 Learn how to test gold and silver jewelry at home with a gold testing kit. 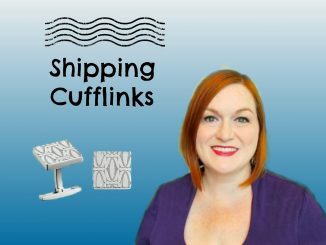 In this tutorial video, I share how I package and ship cufflinks when they sell on Ebay or Etsy. 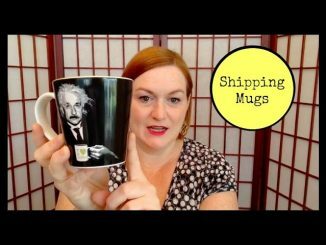 I love using the 6x4x4 boxes to ship mugs. When they weight is over 16 ounces, I just pop the box into a padded flat rate envelope and away it goes!